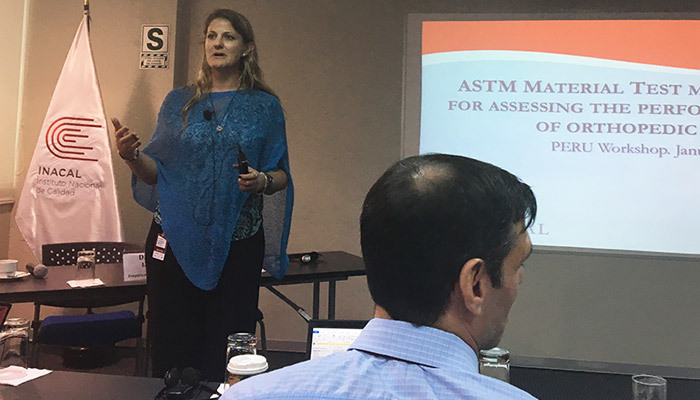 In conjunction with Instituto Nacional de Calidad (INACAL) and ASTM International, the Standards Alliance organized a two day workshop on January 24 -25, 2017 in Lima, Peru. 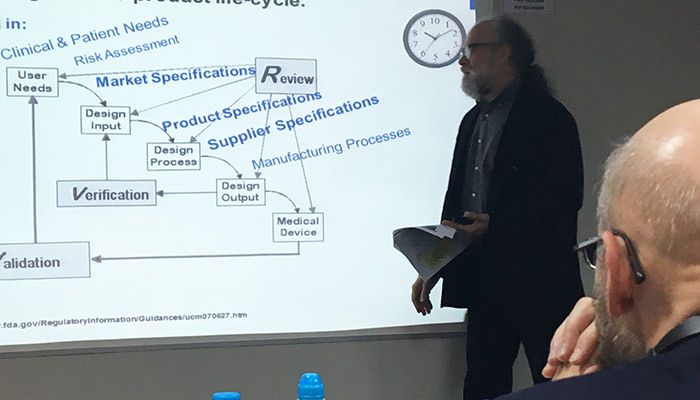 The workshop focused on the components of Good Regulatory Practice in Healthcare, Medical Device Standards in Regulations, Technical Training on Various Material Test Methods and the ASTM standardization process. 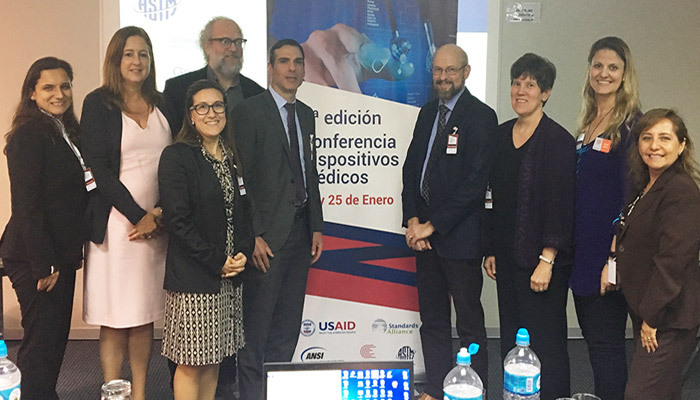 Representatives from the Food and Drug Administration (FDA), the American Dental Association (ADA), Boston Scientific, ASTM International, Empirical Technologies, Cambridge Polymer Group, and ANSI shared the U.S. perspective. 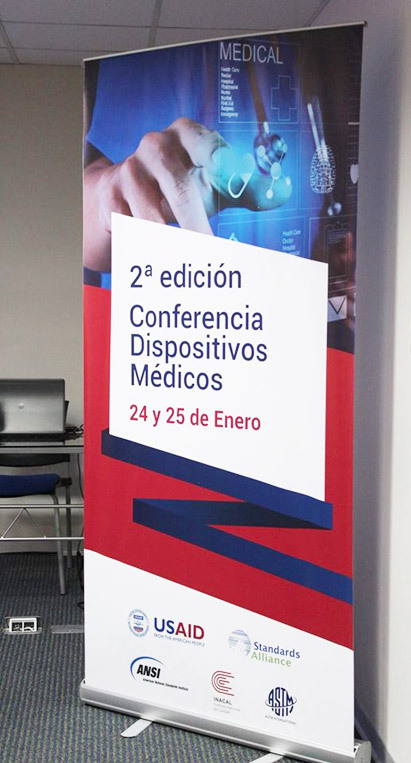 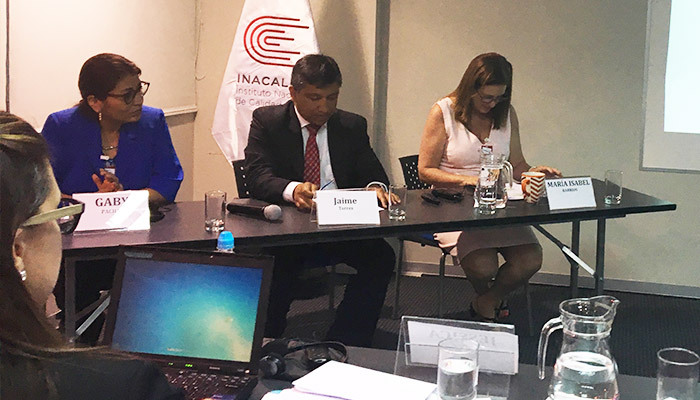 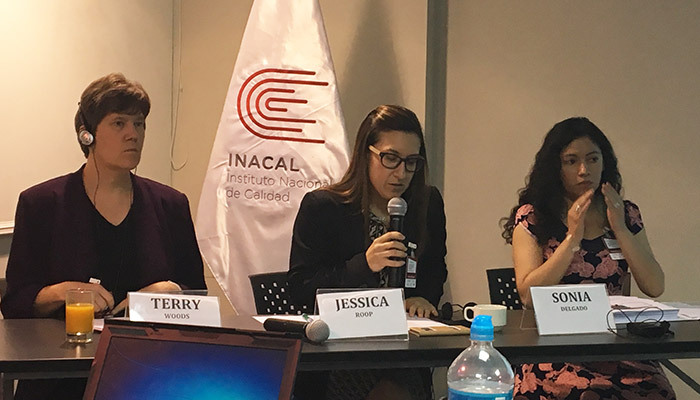 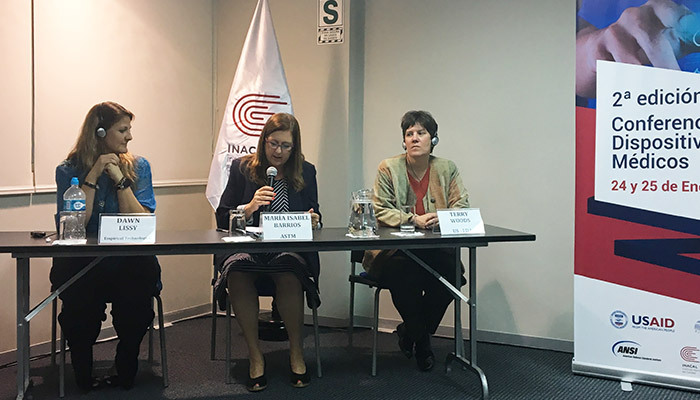 The Peruvian viewpoints were represented and shared by National Institute of Quality (INACAL), Medicines, Supplies and Drugs (DIGEMID), Ministry of Foreign Trade and Tourism (MINCETUR), National Institute of Health (INS), and Perú Compras. 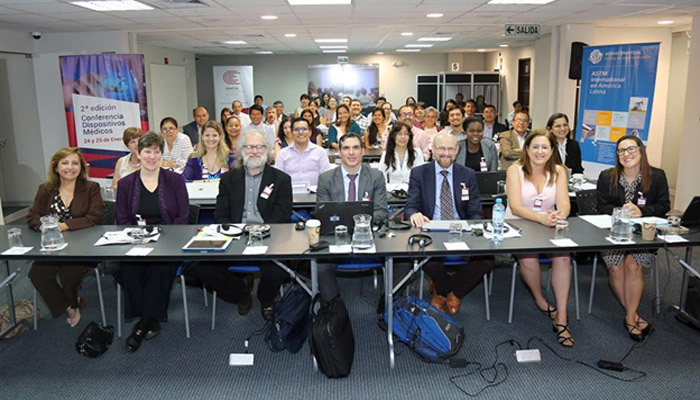 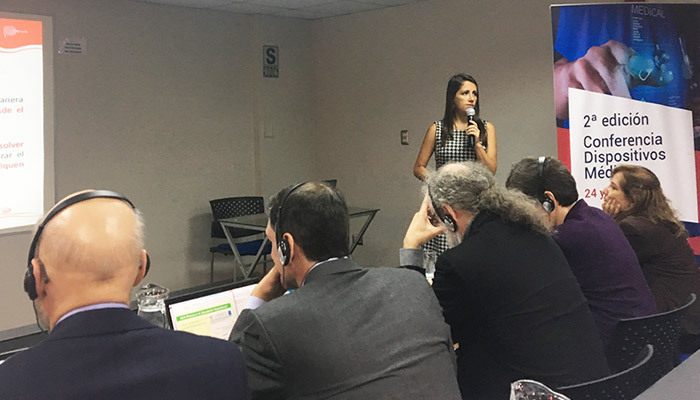 The workshop was attended by over 55 Peruvian participants from both the public and private sector.